Enjoy your music while showing off your KC Chiefs Chiefs spirit with these Kansas City Chiefs Bluetooth Ear Buds. 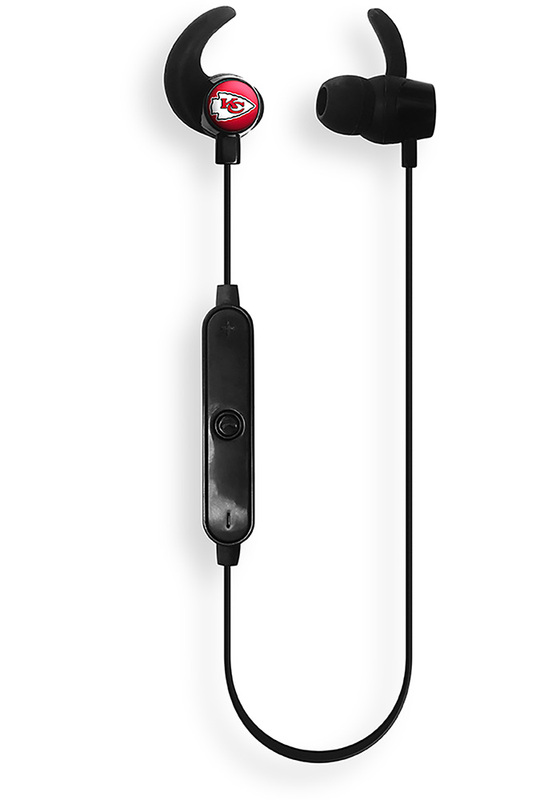 These Ear Buds features a set of team color earbuds that wirelessly connect via Bluetooth. Go Chiefs!